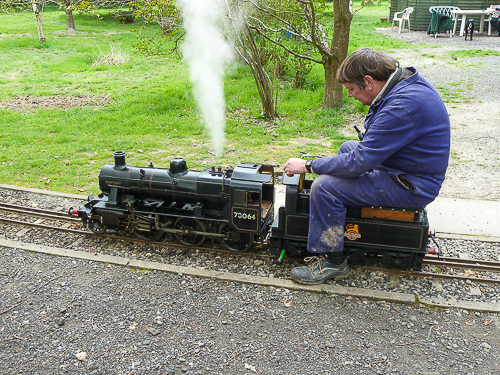 Being the smallest of the BR standard classes, the Class 2 was derived from the Ivatt designed LMS class 2MT. 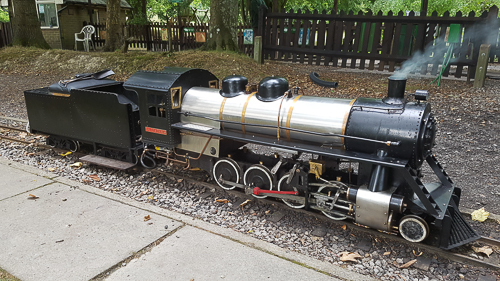 This 7 1/4" model of 78064 is returning to service this year. 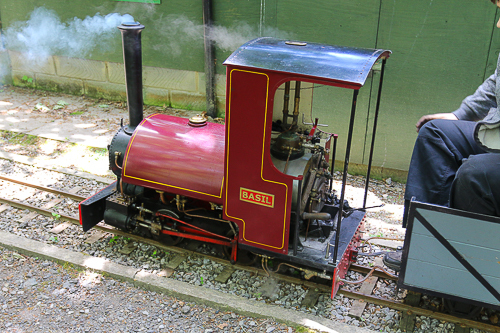 A model of a Bagnall 0-4-0 saddle tank, Basil first appeared at Bentley in 2004, and has since become one of the regular operators at the track. 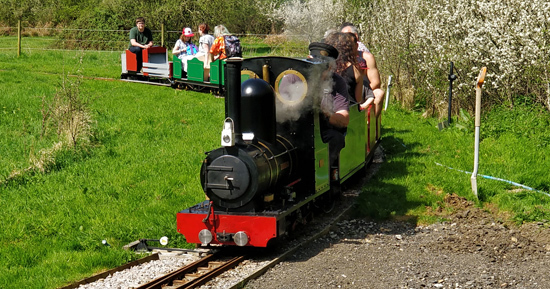 Based upon the popular "Thomas II" design, Black Swan is a regular heavy hauler on Bentley Miniature Railway. 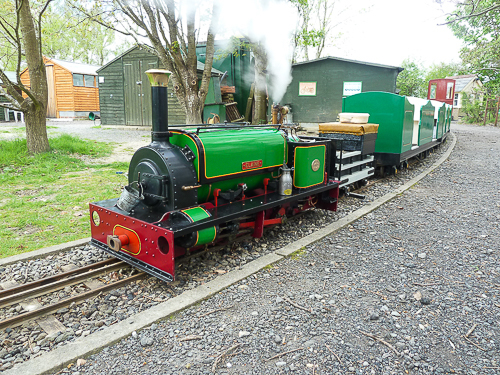 This 0-4-0 loco is based on a Welsh slate quarry loco, and is of the same basic design as Jasmine and Elaine. 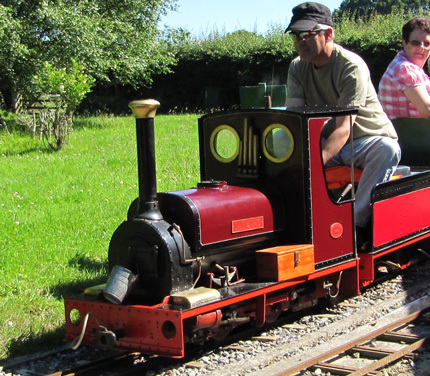 Elaine portrays a 1/3rd scale model of Hunslet-designed 0-4-0 saddle tank engines of the well-known "Alice" or "Port" class, so typical of those which operated in the Welsh slate quarries. 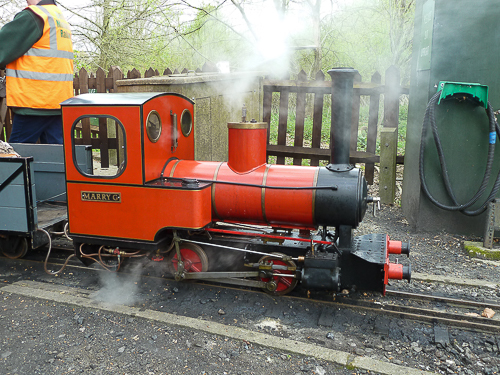 Maid Marian first appeared at Bentley Miniature Railway in 2015, and is very similar to Merlin that also runs at the railway. 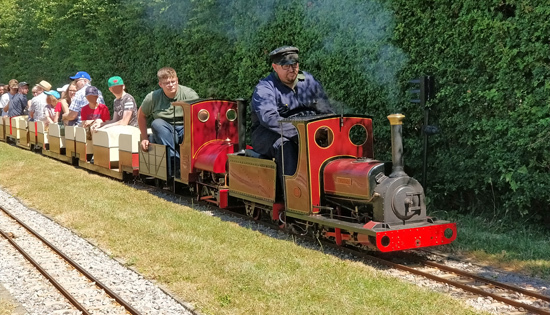 Based upon the Canadian National Railway prototype, this 2-8-0 loco has been a regular passenger hauler on the railway. 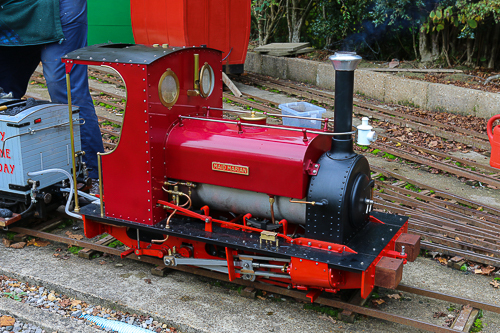 Margaret is a 1/3rd scale model of a Hunslet-designed 0-4-0 saddle tank engine of the well-known "Alice" or "Port" class, so typical of those which operated in the Welsh slate quarries. 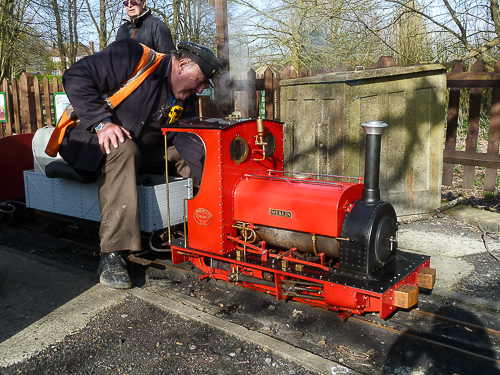 This locomotive was first seen at Bentley in early 2013 and is a classic member of the Roger Marsh design "Romulus" family built in the same workshops as Taurus but only finished more recently. Merlin was first seen at Bentley in 2012 and has since seen some modifications to make it more suited to the increased demand at Bentley. 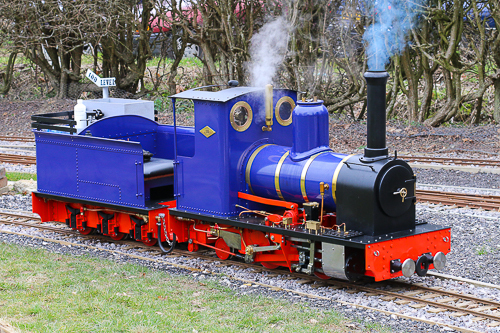 Based upon the popular "Thomas II" design, entering service in 2015, Pegasus is a regular heavy hauler on Bentley Miniature Railway. 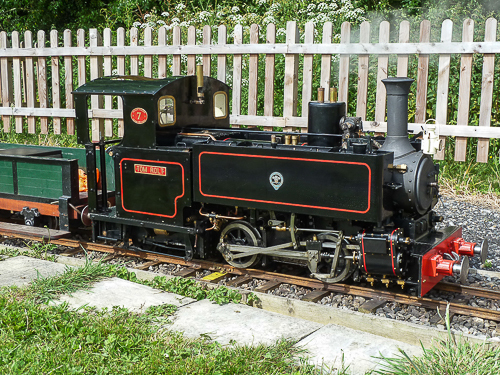 Bentley plays host to a pair of 7 1/4" Tom Rolt locos, both based on the Talyllyn 0-4-2T design. The first (green model) was introduced in 2007 with the second (black model) introduced in 2012.